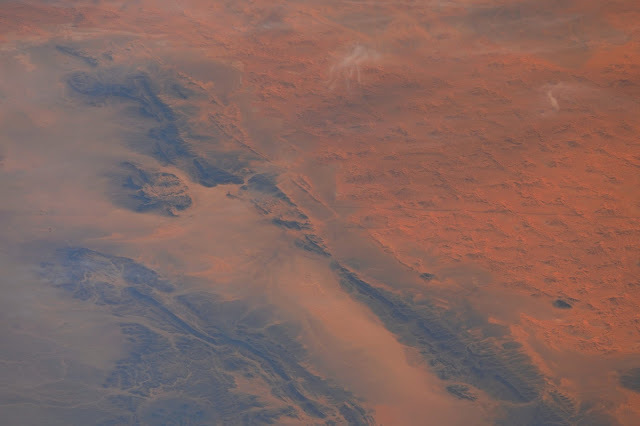 NASA Astronaut Randy Bresnik: "Got this great shot of Beggar's Canyon last fall when we were flying over Tatooine! Ah, wishful thinking, actually it's Africa, but looks so similar. We're working hard to get us there someday."